The above animations represent objects and their magnetic fields. There are three animations given. 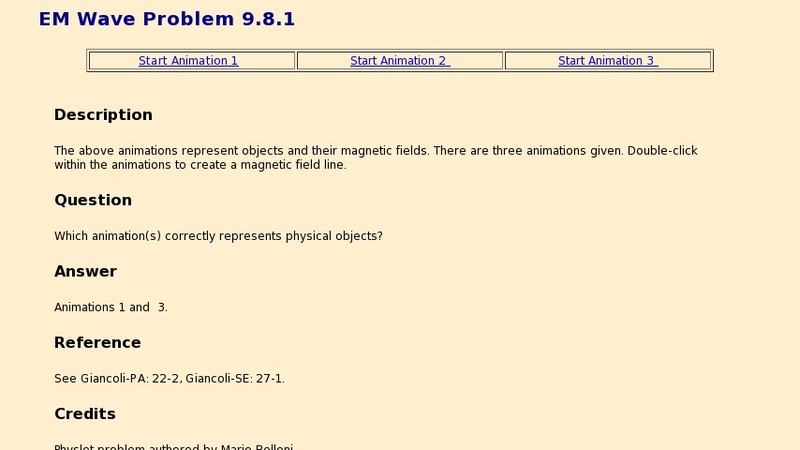 Double-click within the animations to create a magnetic field line.